THANK YOU FOR 10 AMAZING YEARS!! To celebrate our upcoming 10 year anniversary The Cobblestone Public House would like to give away $5000.00 IN GIFT CARDS!!! Do you know a family that could use a little help? A family struggling to make ends meet? We are going to give 50 Families a dinner out on us with a $100.00 gift card! Here is how it works. 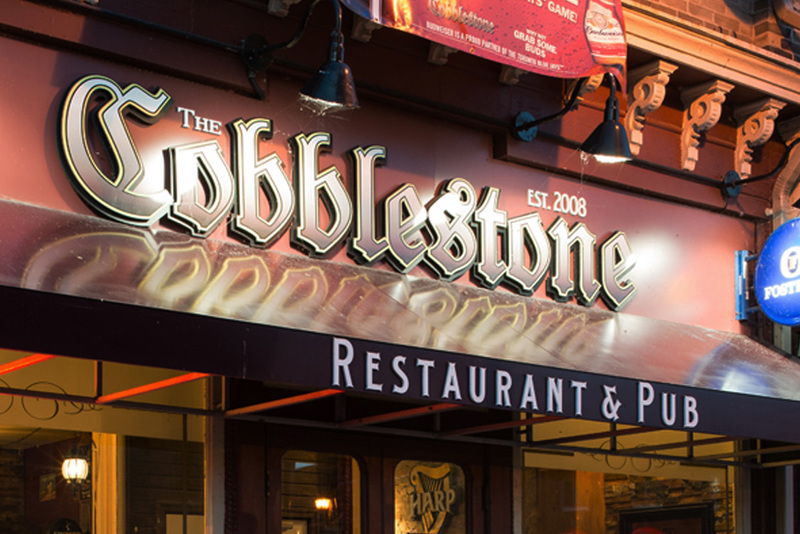 You send us an email through the contact form on our website at www.cobblestonepub.ca to nominate a family you know that could use a dinner out on us. If chosen we will respond to you and get them the gift card! It is that simple! This process will be completely confidential! We just really want to say thank you! !